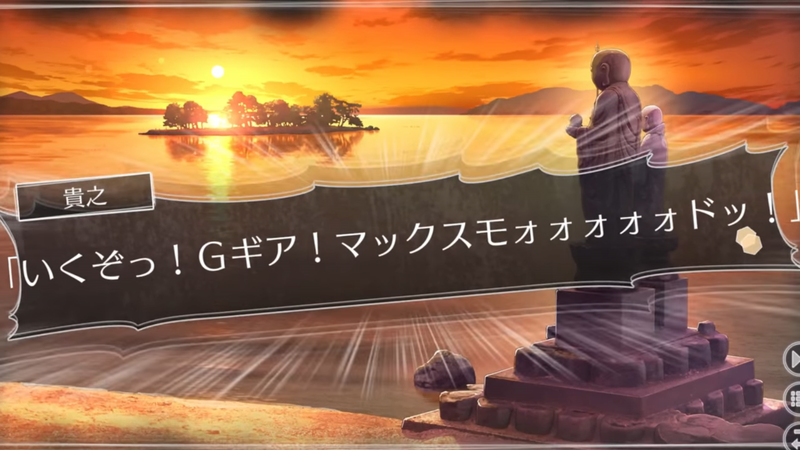 Kadokawa Games has shared the first trailer for the newly-announced Root Letter: Last Answer. We’ve included the video below. Following the reveal in this week’s issue of Famitsu, Kadokawa Games has officially announced Root Letter: Last Answer. The news comes with the first batch of details and screenshots. Find everything rounded up below, courtesy of Gematsu. 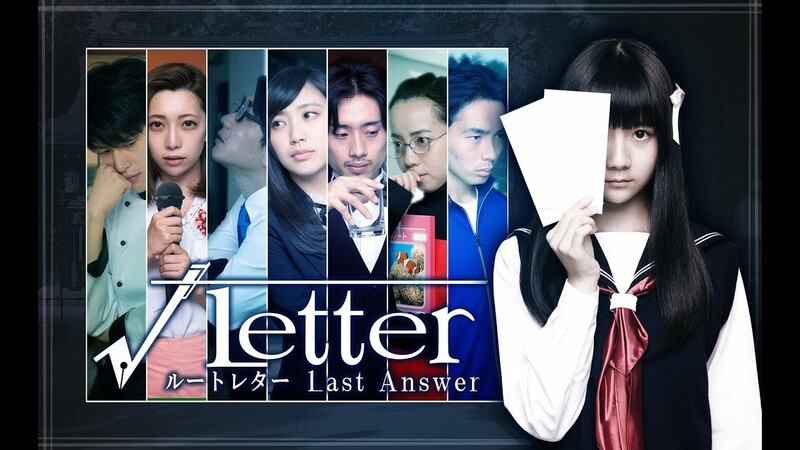 The latest issue of Famitsu has revealed that Root Letter: Last Answer will launch on December 20 in Japan for Nintendo Switch. 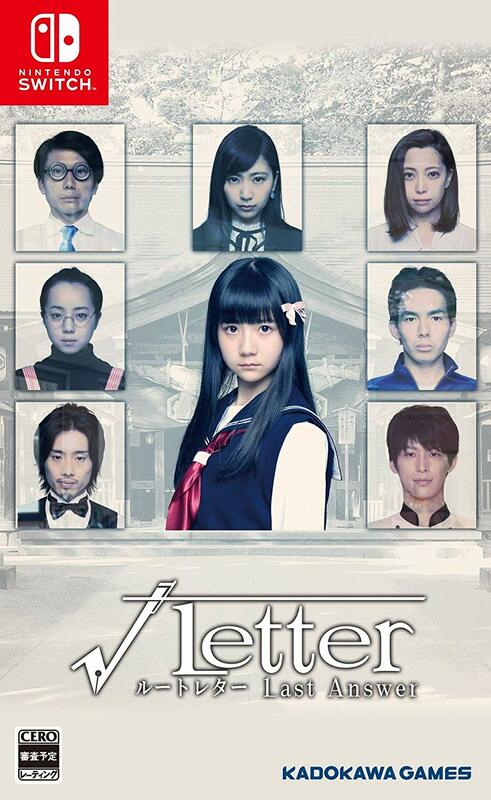 The game is a remake of the original Root Letter, which didn’t make it to Nintendo platforms. Last Answer uses live-action graphics, though there’s also the option to use the original 2D graphics. There are also other enhancements, as well as new scenarios.